Reach out and say "hi" or let me know if you have any questions. I'm currently taking on new projects and collaborations. something techy went wrong. 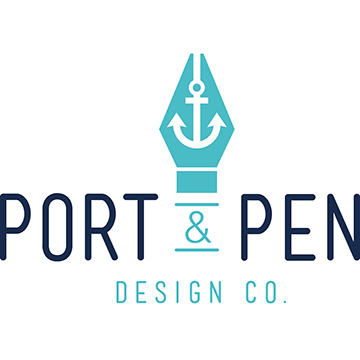 Try this: laura@portandpen.com. © 2019 Port and Pen All Rights Reserved.